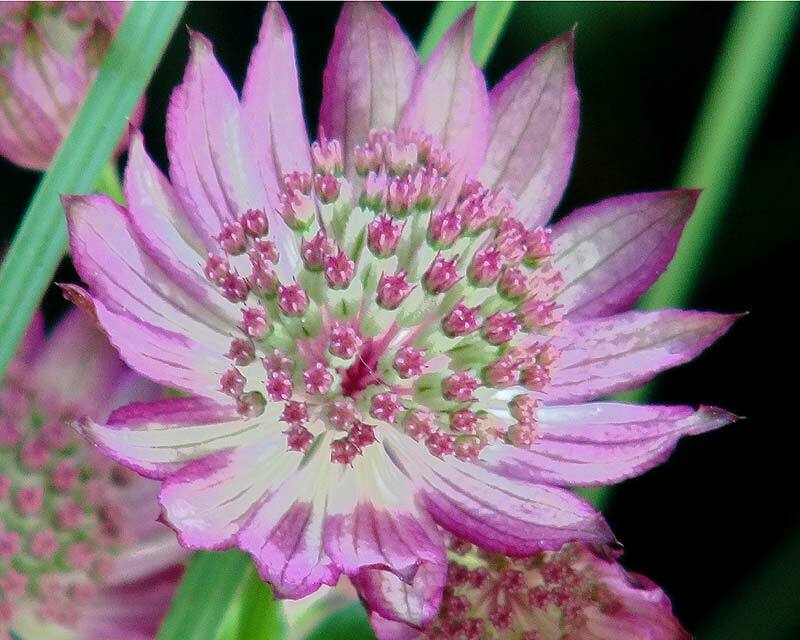 Astrantia Roma is an attractive, clump forming perennial that goes well in mixed borders and is popular with floral arrangers for both fresh and dried flowers. It has bright green basal leaves and candy-pink, open faced flowers that have distinctive green veins. Soil: Plant in any moist, fertile and well drained soils in direct sun, though a little shade throughout the day is well tolerated. Maintenance: Cutting regularly is recommended as it stimulates further flushes of flowers. 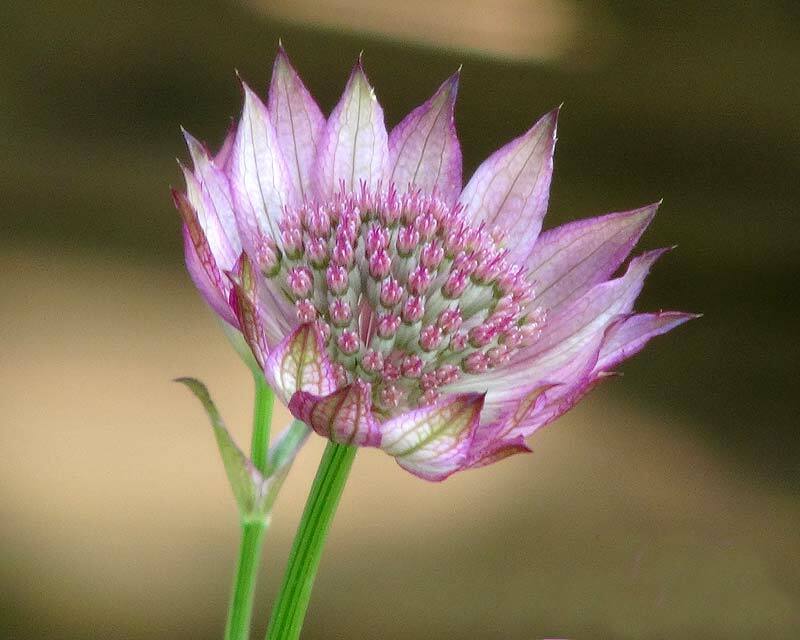 Other Species: There are eight species in the Astrantia genus.